NTT Data (NYSE: NTT) has landed a five-year, $85 million contract to continue to provide independent verification and validation services to the Customs and Border Protection‘s office of acquisition. The company said Tuesday it will independently verify and validate whether border management products and systems meet CBP requirements under the recompete contract. 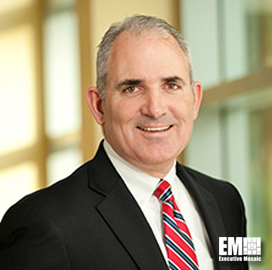 Tim Conway, president of the public sector group at NTT DATA, said the company’s federal team will use technology platforms to help CBP secure U.S. borders. 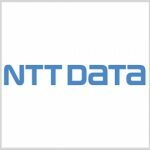 NTT Data will support border security initiatives with a range of technologies such as agent portable systems, mobile surveillance systems and fixed tower systems. The company said it has provided IV&V services to CBP’s acquisition office since 2008.